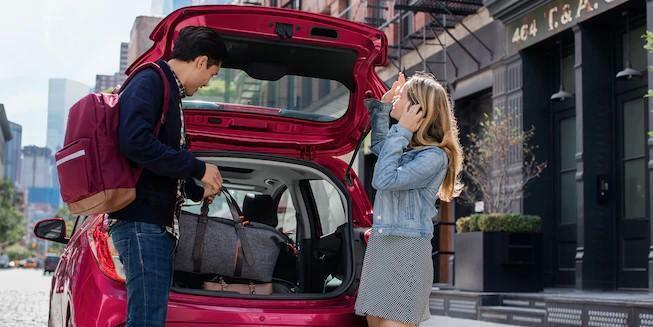 When Spark is traveling between 5 mph and 37 mph and the system senses that a front-end collision with a detected vehicle is imminent, this available feature can automatically apply the brakes to potentially help reduce the severity of impact. It may even help avoid a collision at very low speed. If unintentionally drift from your lane without signaling, available Lane Departure Warning can use the camera sensor to detect lane markings when traveling over 35 mph and provide an alert to inform you to get back on track. As you shift into Reverse, the standard rear vision camera automatically displays a live image of the area behind our vehicle on the Chevrolet infotainment System† touch screen. 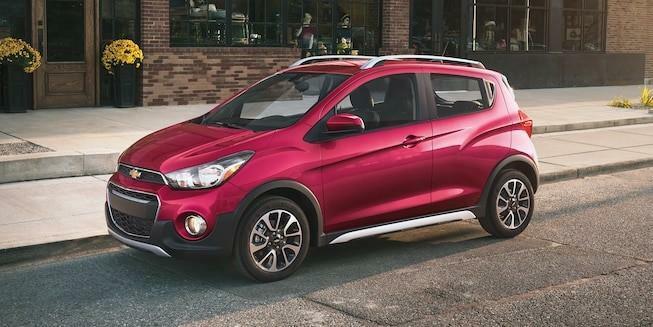 Nimble handling and an efficient, EPA-estimated 38 MPG highway﻿﻿﻿﻿† ﻿﻿﻿﻿make the fun-size Spark the perfect car for hitting the open road. 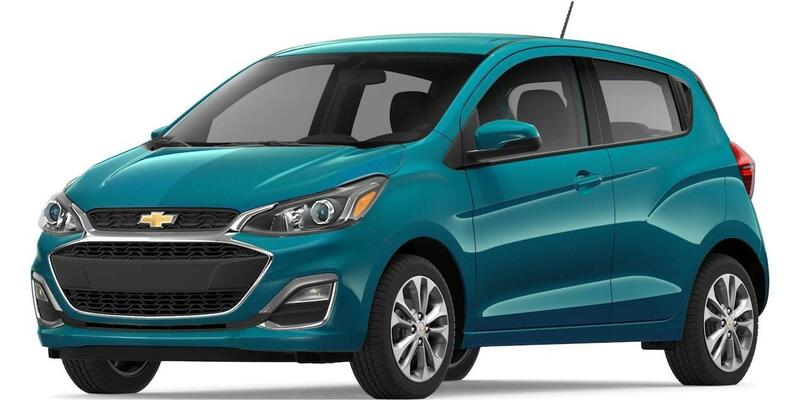 Offering rugged looks and a raised suspension, Spark ACTIV is the perfect subcompact car for those who like to live life on the adventurous side. 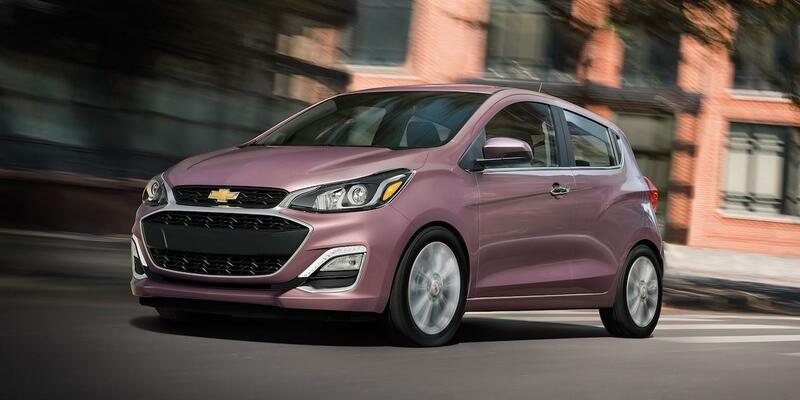 Offering available 4G LTE Wi-Fi®†, two USB ports† and seamless connectivity with the available Chevrolet Infotainment 3 system,† Spark is ready to keep you charged up and in the know even when you’re on the go. † Always use seat belts and child restraints. Children are safer when properly secured in a rear seat in the appropriate child restraint. See the Owner’s Manual for more information. † EPA-estimated 29 MPG city/38 highway with 5-speed manual transmission and 30 MPG city/38 highway with available Continuously Variable Transmission. †Requires compatible Apple or Android device and data connection. Remote Services require paid plan. Visit Onstar.com for details. †Standard connectivity available only to original purchaser for 10 years. Connected Access services are subject to change. Does not include safety services. See onstar.com for details and plan limitations. † EPA-estimated 29MPG city/38highway with 5-speed manual transmission and 30MPG city/38highway with available automatic transmission. 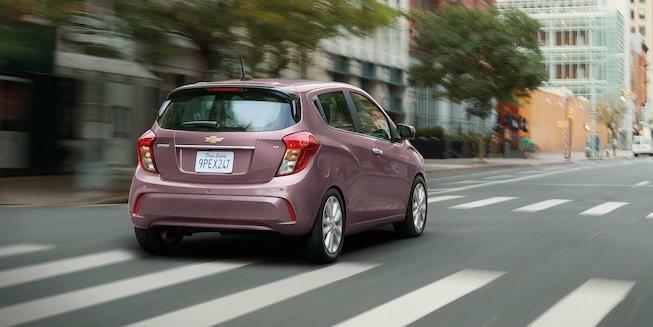 † The Chevrolet Spark received the lowest number of problems per 100 vehicles among city cars in the J.D. Power 2016 Initial Quality Study, based on 80,157 total responses, evaluating 245 models, and measures the opinions of new 2016 vehicle owners after 90 days of ownership, surveyed in February-May 2016. Your experiences may vary. Visit jdpower.com. † Cargo and load capacity limited by weight and distribution. Cargo volume with rear seats folded down. † MyLink functionality varies by model. Full functionality requires compatible Bluetooth and smartphone, and USB connectivity for some devices. MyLink on Spark does not include functionality such as enhanced voice recognition, Gracenote and CD player. † Vehicle user interface is a product of Apple and its terms and privacy statement apply. Requires compatible iPhone® and data plan rates apply.